A pupil of the late, great Mike Malone (who in turn was a pupil of the great Sailor Jerry), Keith Underwood has been tattooing for over a decade. During that time, he has mastered and refined his own take on classic American street-shop styles. 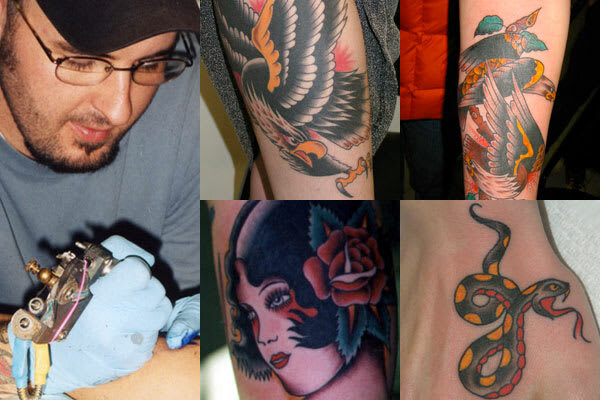 Keith is a link to the golden era of American tattooing, so if that's what you're looking for, head to Austin.